Demolition or Deconstruction – which do you chose? It is essential know the differences. And how making the right choice will dramatically effect your project, as well as your pocketbook. Deconstruction or “soft demolition” is the “unbuilding” of a structure by removing pieces such as lighting, carpets, windows, and flooring. Demolition or “hard demolition” refers to the complete breakdown of the building. 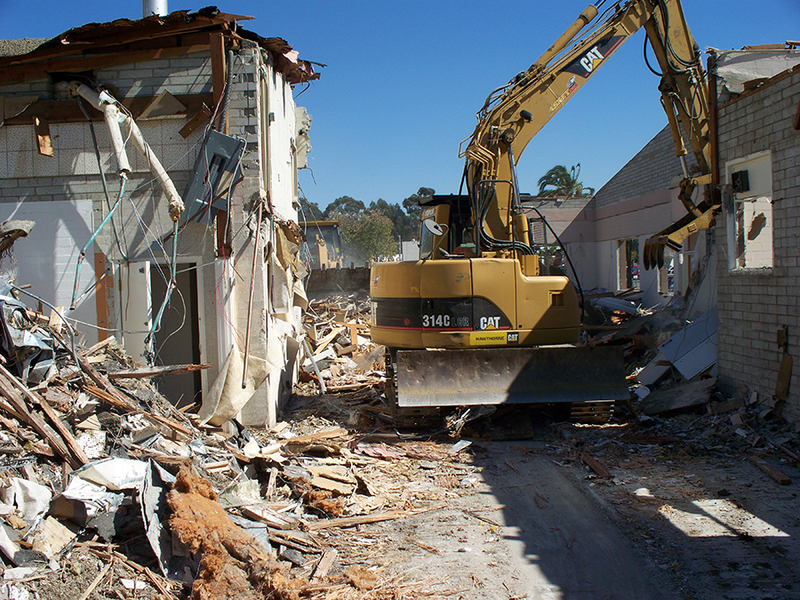 Every aspect of demolition must be carefully calculated from hazardous materials to masonry rubble. Either way, making the right choice needs to be handled by professionals. Click here for a free consultation with Accurate’s Demolition experts.